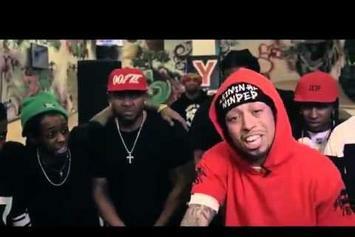 Watch the anticipated Young Money cypher. 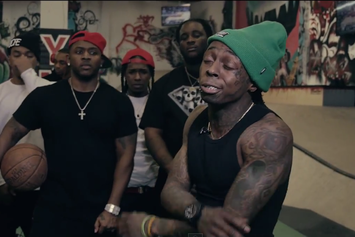 Watch Lil Wayne diss Cash Money CEO Birdman during Young Money Cypher. 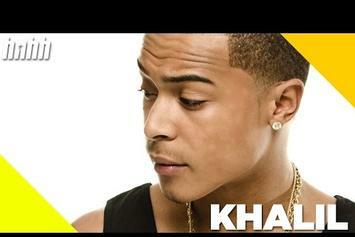 Khalil chops it up with us about his major label deal and befriending "Bizzle," AKA Justin Bieber. Watch Lil Twist "Understand Me (Freestyle)" Video - it's the latest video from Lil Twist, having dropped on Wednesday, April 10th, 2013. Lil Twist's musical situation is improving with every new release, and Lil Twist "Understand Me (Freestyle)" Video will most definitely help the cause. It's a fine addition to the growing body of work Lil Twist has been developing since stepping foot in the game. We're looking forward to what Lil Twist has in store. Get a load of Lil Twist "Everyday (Freestyle)" Video, a new visual from Lil Twist that saw the light of day on Tuesday, April 2nd, 2013. Lil Twist's movement grows stronger with each new release, and Lil Twist "Everyday (Freestyle)" Video has further strengthened that fact. It's a solid addition to the commendable body of work Lil Twist has been creating since stepping foot in the rap game, and we're definitely looking forward to what Lil Twist has on deck. Behold Lil Twist Feat. 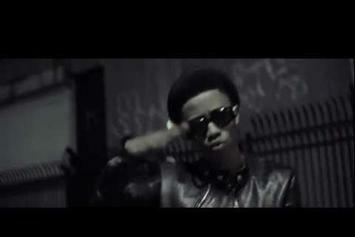 Busta Rhymes "Turnt Up" Video, a new offering from Lil Twist, which was released on Tuesday, January 10th, 2012. Lil Twist's rap artistry continues to improve with every release, something which is most definitely evidenced on Lil Twist Feat. 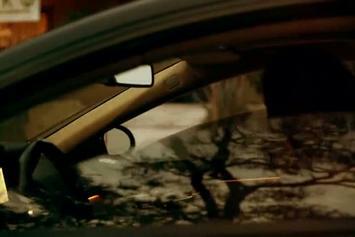 Busta Rhymes "Turnt Up" Video. His ever - expanding catalogue is definitely better for it, and we're looking forward to the next piece of the puzzle - aren't you? Watch Lil Twist Feat. 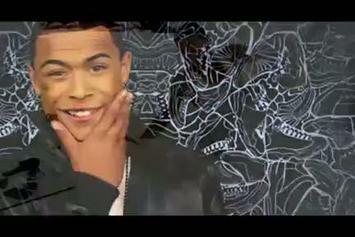 Mishon "New Money" Video, the latest video from Lil Twist, which dropped on Friday, August 5th, 2011. Lil Twist's horizons are broadening with each new release, and Lil Twist Feat. Mishon "New Money" Video is no exception. It's a worthy addition to a catalogue that has seen much growth since Lil Twist stepped foot in the rap game. We're looking forward to hearing more. Peep Lil Twist Feat. Lil Wayne & Mack Maine "On Set of "New Money"" Video, the latest visual from Lil Twist. It dropped on Tuesday, July 26th, 2011. Lil Twist's odds keep getting better with each new leak, and Lil Twist Feat. Lil Wayne & Mack Maine "On Set of "New Money"" Video will undoubtedly improve his chances of winning. It's a worthy addition to a respectable catalogue that has seen a lot of growth since Lil Twist debuted in this game. We're looking forward to the follow-up. Peep Lil Twist Feat. Lil Wayne "Love Affair (Director's Cut)" Video, the latest visual from Lil Twist. It dropped on Tuesday, April 12th, 2011. Lil Twist's odds keep getting better with each new leak, and Lil Twist Feat. 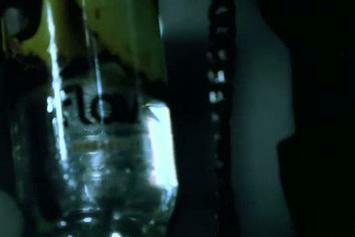 Lil Wayne "Love Affair (Director's Cut)" Video will undoubtedly improve his chances of winning. It's a worthy addition to a respectable catalogue that has seen a lot of growth since Lil Twist debuted in this game. We're looking forward to the follow-up. Stream Mindless Behavior Feat. Ciara,Tyga & Lil Twist "My Girl (Remix)" Video, the latest video from Mindless Behavior, which dropped on Monday, March 28th, 2011. Peep Lil Twist Feat. Lil Wayne "Behind The Scenes Of "Love Affair" Video Shoot" Video, the latest visual from Lil Twist. It dropped on Friday, March 18th, 2011. Lil Twist's future brightens with every new release, and Lil Twist Feat. Lil Wayne "Behind The Scenes Of "Love Affair" Video Shoot" Video certainly isn't an exception. It's a fitting addition to a solid catalogue that Lil Twist has been developing since stepping foot in the game. We're excited to hear more. Watch Lil Twist ""Love Affair" Trailer" Video, the latest video from Lil Twist, which dropped on Friday, March 18th, 2011. Lil Twist's horizons are broadening with each new release, and Lil Twist ""Love Affair" Trailer" Video is no exception. It's a worthy addition to a catalogue that has seen much growth since Lil Twist stepped foot in the rap game. We're looking forward to hearing more. Get a load of Khalil Feat. 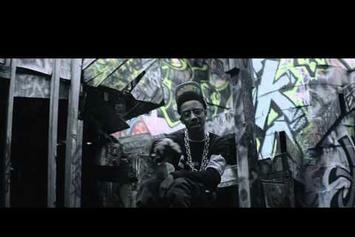 Lil Twist "Hey Lil Mama" Video, a new visual from Khalil that saw the light of day on Tuesday, January 4th, 2011. Khalil's movement grows stronger with each new release, and Khalil Feat. Lil Twist "Hey Lil Mama" Video has further strengthened that fact. It's a solid addition to the commendable body of work Khalil has been creating since stepping foot in the rap game, and we're definitely looking forward to what Khalil has on deck. Watch Lil Twist "Carte Blanche (Directed by Alex Nazari)" Video - it's the latest video from Lil Twist, having dropped on Friday, November 12th, 2010. Lil Twist's musical situation is improving with every new release, and Lil Twist "Carte Blanche (Directed by Alex Nazari)" Video will most definitely help the cause. It's a fine addition to the growing body of work Lil Twist has been developing since stepping foot in the game. We're looking forward to what Lil Twist has in store. Peep Lil Twist Feat. Bow Wow "Little Secrets" Video, the latest visual from Lil Twist. It dropped on Friday, July 30th, 2010. Lil Twist's future brightens with every new release, and Lil Twist Feat. Bow Wow "Little Secrets" Video certainly isn't an exception. It's a fitting addition to a solid catalogue that Lil Twist has been developing since stepping foot in the game. We're excited to hear more. Peep Lil Twist "Young Money [Freestyle]" Video, the latest visual from Lil Twist. It dropped on Friday, May 28th, 2010. Lil Twist's future brightens with every new release, and Lil Twist "Young Money [Freestyle]" Video certainly isn't an exception. It's a fitting addition to a solid catalogue that Lil Twist has been developing since stepping foot in the game. We're excited to hear more.